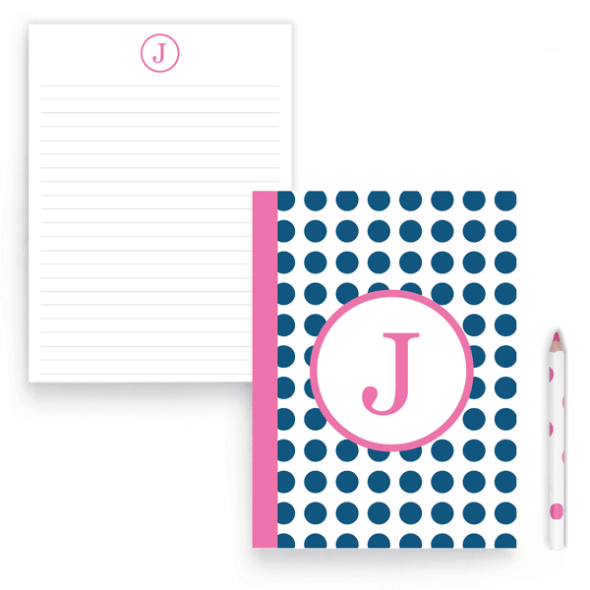 Stuck on You® bound Journals come in a range of colorful, original designs and are great for children and adults. Each Journal is printed on quality paper and bound using our thermal binding process. Each individual lined page is personalized with a name and message and the personalized cover features one of our bright designs.